Joseph Nicholas Gentile, 87, of Clemson, SC passed away on April 10th, 2019, surrounded by his wife and daughter. He was born to Elizabeth Ida Tolendino and Nicholas Joseph Gentile, on April 26, 1931 in Bronx, NY. Joe graduated from Brooklyn Technical High School and received a B.S. in Aeronautical Engineering from Polytechnic Institute of Brooklyn. He served as a Captain in the USAF and was a veteran of the Korean War. He was married to Smaragda, in 1979. 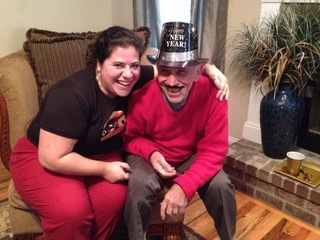 Joe is survived by his daughter Elena Gentile, his sister Frances Gizzi and 5 nieces. Joe was predeceased by his parents, Nicholas and Elizabeth Gentile.